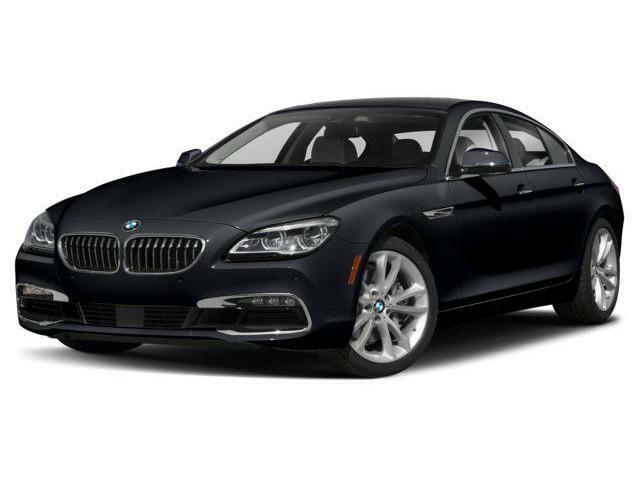 $105,626 x 84 Months @ 6.99% APR (estimated financing rate, cost of borrowing $28,079). 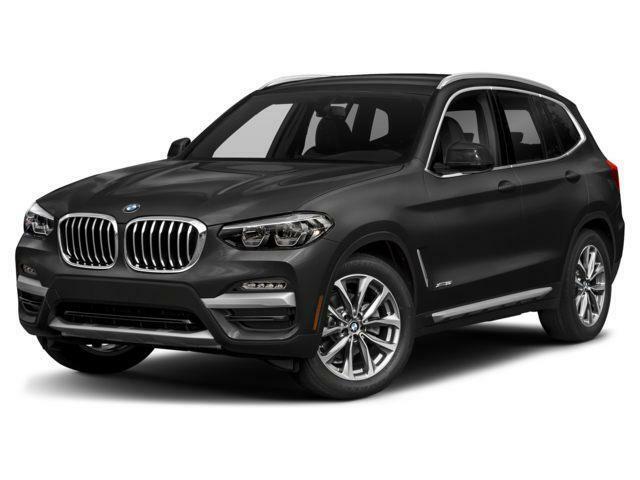 $105,626 x 48 Months @ 2.99% APR (estimated lease rate, cost of borrowing $8,765, estimated buyout $38,025). $60,826 x 84 Months @ 6.99% APR (estimated financing rate, cost of borrowing $16,170). 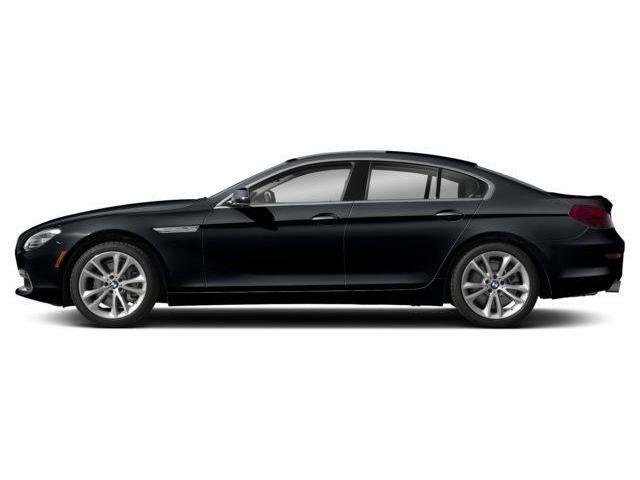 $60,826 x 48 Months @ 1.99% APR (estimated lease rate, cost of borrowing $3,534, estimated buyout $26,763). 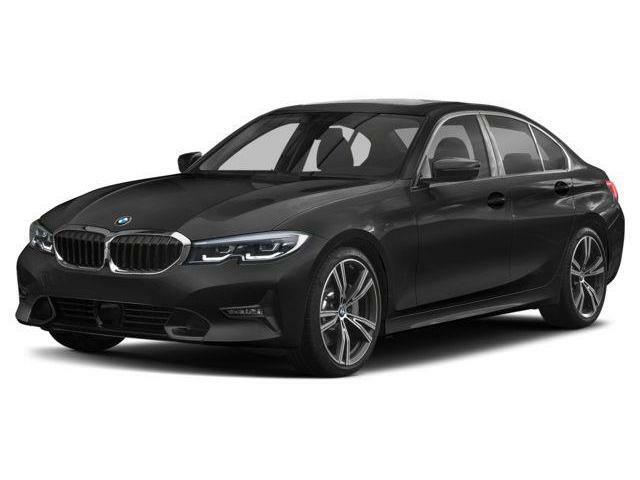 $53,376 x 84 Months @ 6.99% APR (estimated financing rate, cost of borrowing $14,189). 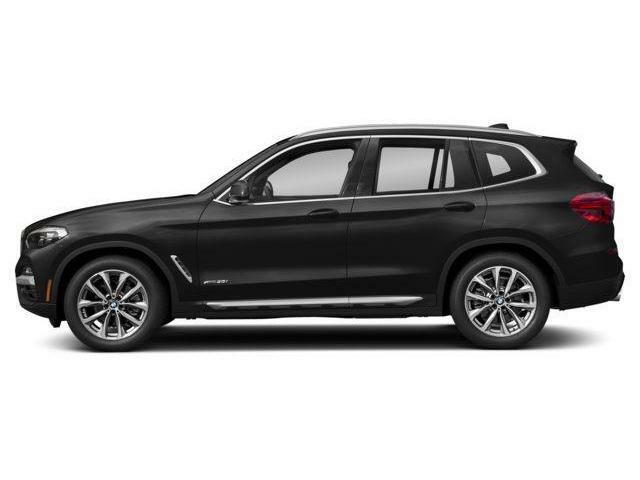 $53,376 x 48 Months @ 3.99% APR (estimated lease rate, cost of borrowing $6,215, estimated buyout $22,952). $53,176 x 84 Months @ 6.99% APR (estimated financing rate, cost of borrowing $14,136). 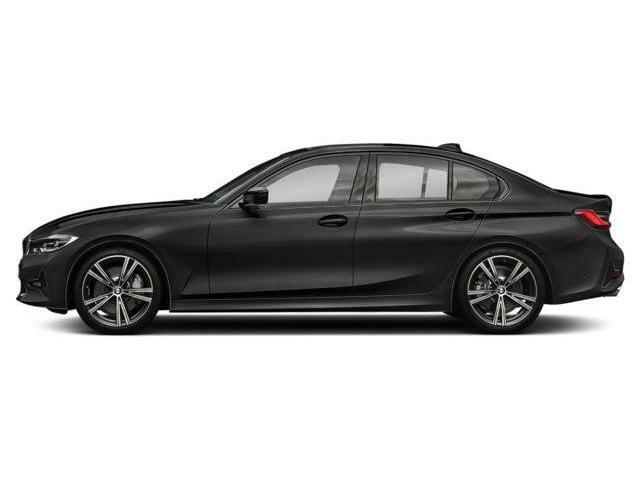 $53,176 x 39 Months @ 3.99% APR (estimated lease rate, cost of borrowing $5,357, estimated buyout $28,183).